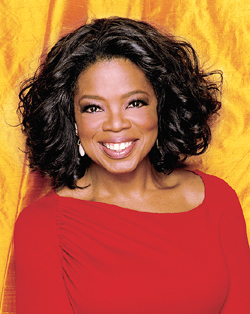 *After sharing with the world her dream of playing a role on Broadway, Oprah is steps closer to achieving her lifelong dream. While her TV show is on its way to a wrap after 25 years of broadcasting, the daytime diva is already reading scripts to fulfill her Broadway dream. She also revealed that she really wants to join the cast of play Fences which opened last years starring Denzel Washington.